Transportation hasn’t been free from controversy, delays, or issues during the shutdown. When it comes to 3PL the transportation industry intersects with multiple other industries. A few of these industries’ governmental bodies still operated during the shutdown. Furthermore, the ones that still operated were: the Department of Energy and the Federal Motor Carrier Safety Administration. Previously, it was mentioned that the FAA had to compromise their communications with law enforcement and air traffic performance. The loss of both of these functions compromises the level of safety that can be expected out of their services. Furthermore, in the past month that the shutdown has been active the 87 safety accidents have had their on-site investigations curtailed. 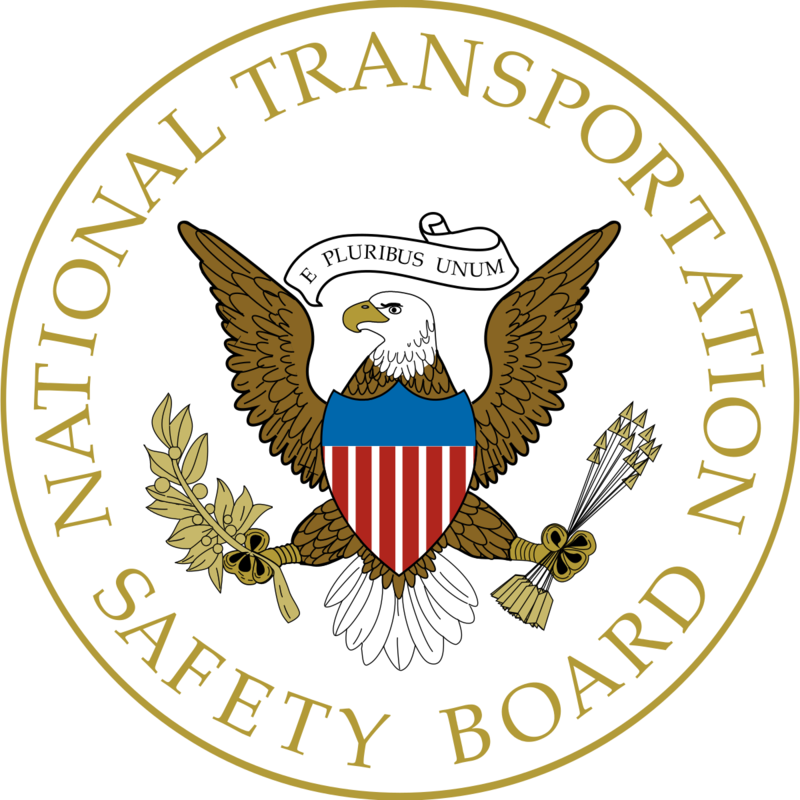 The National Transportation Safety Board is tasked with investigating road, rail, marine, and airline accidents. Additionally, that means that nearly all transportation accidents that have happened in the past month have been shelved due to a lack of staffing. For example, a capsized oil-spill response vessel on the lower Mississippi River is among the incidents that have been curtailed due to the shutdown. The effects of these accidents will also be felt long after the shutdown does come to an end. Also, that’s not even mentioning the amount of TSA workers that were calling in sick the past week. Nearly 10% of TSA workers were absent the past week and that’s especially dangerous in such a risk-averse industry. What’s left? The only thing a transportation professional can do at the moment is keep in contact with logistics experts and stay up-to-date on all shutdown news.